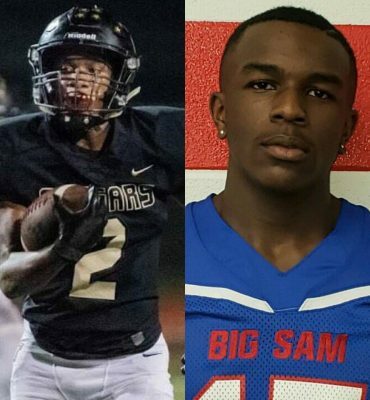 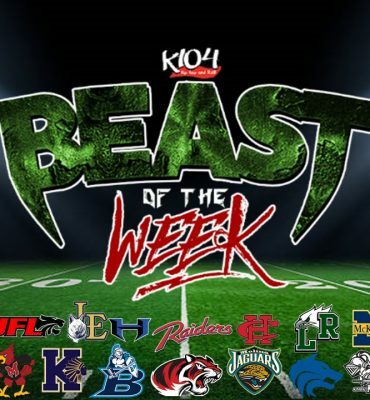 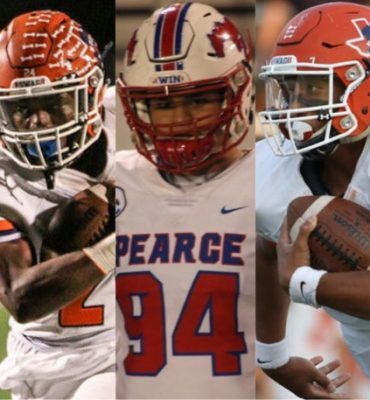 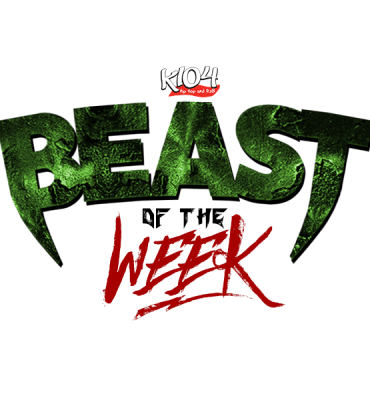 Submit Nominations for K104 #TXHSFB BEAST OF THE WEEK Watch List! 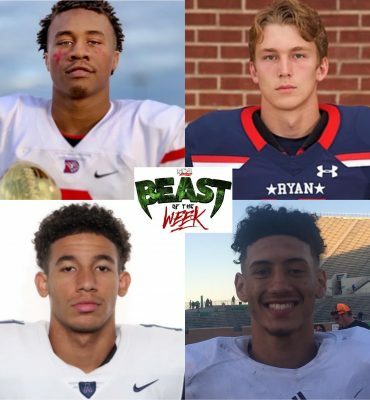 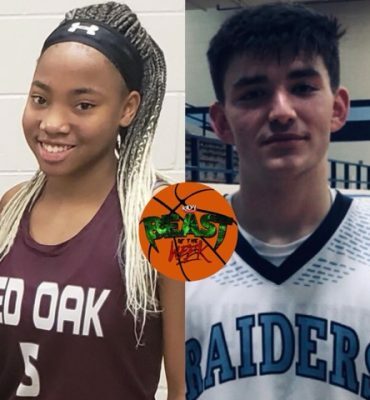 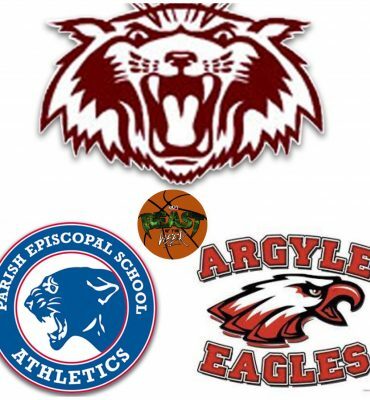 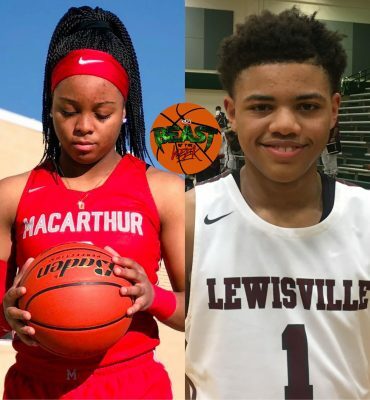 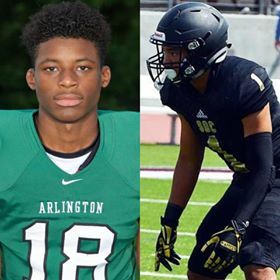 Plano, Parish Episcopal, and Argyle Named Beasts Of The Week! 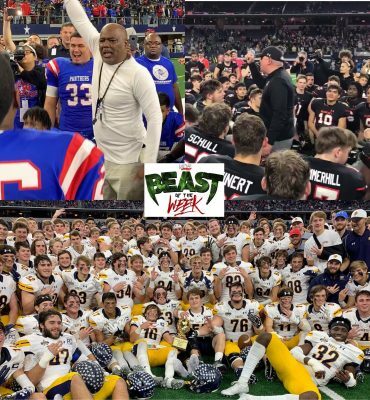 Tubby (Richardson Pearce) and Constantine & Lucas (McKinney North) Named Beasts Of The Week!